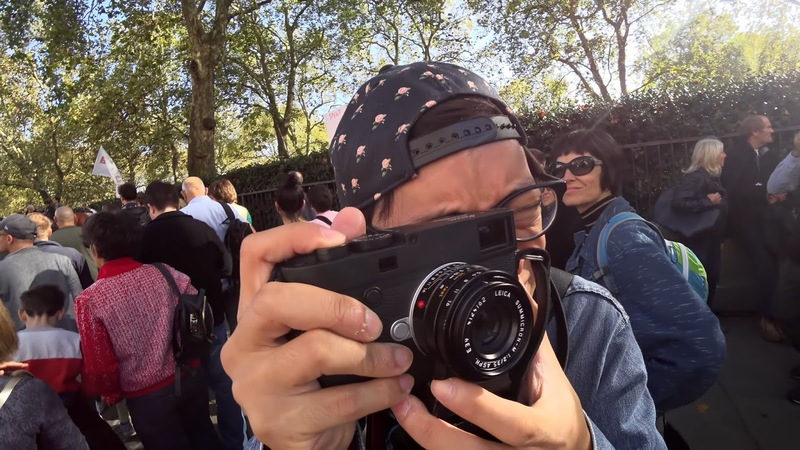 Hands-on with Leica's latest digital rangefinder camera at the biggest Brexit March, 20th March 2018! Leica M10-D - The Digital "Analog" - Hands-on Impressions! 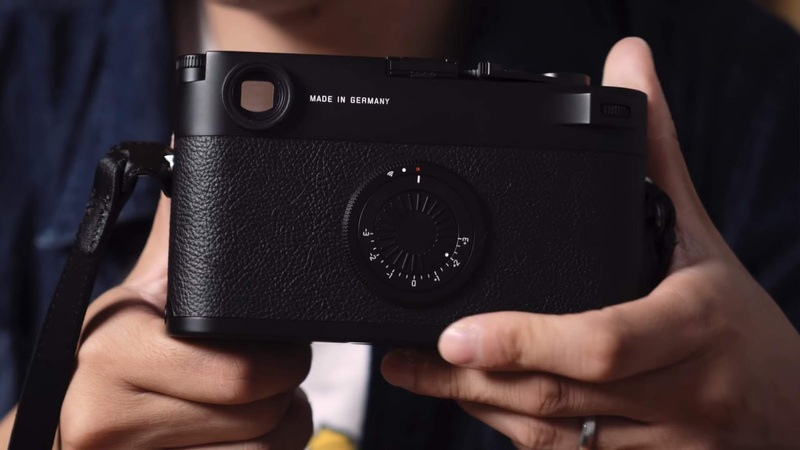 The Leica M10-D doesn't have a screen. 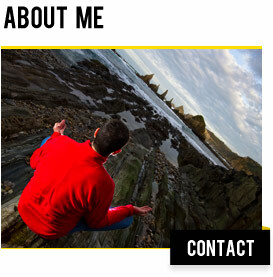 No Chimping, it's a digital "Analog" camera. With this Leica you really are more fixated on just taking the photo, there's quite an old sensation. No more digital distractions, with the Leica M10-D, you are only concentrating on taking pictures, but the photographer decides how much of the digital and analog wants because, with the new Leica app, your smartphone is your monitor.